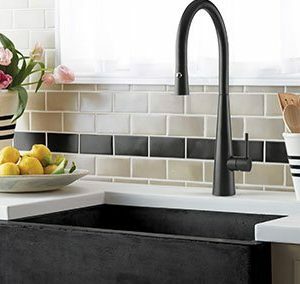 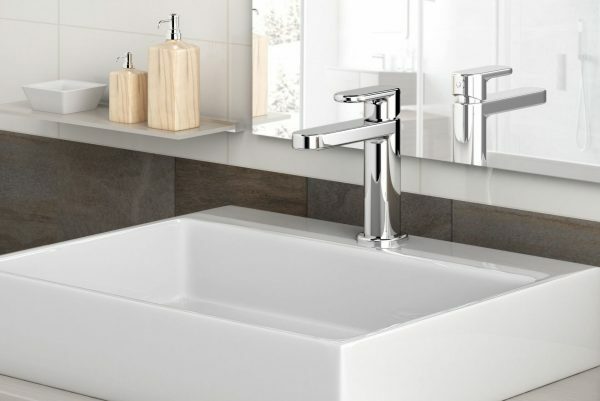 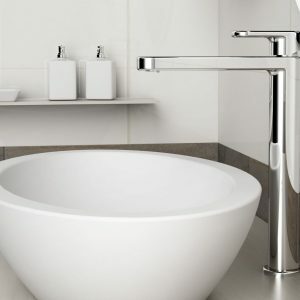 Combining bold lines and gentle rounded surfaces, the Valentino Basin Mixer is a stylish and sophisticated piece sure to complement any contemporary bathroom. 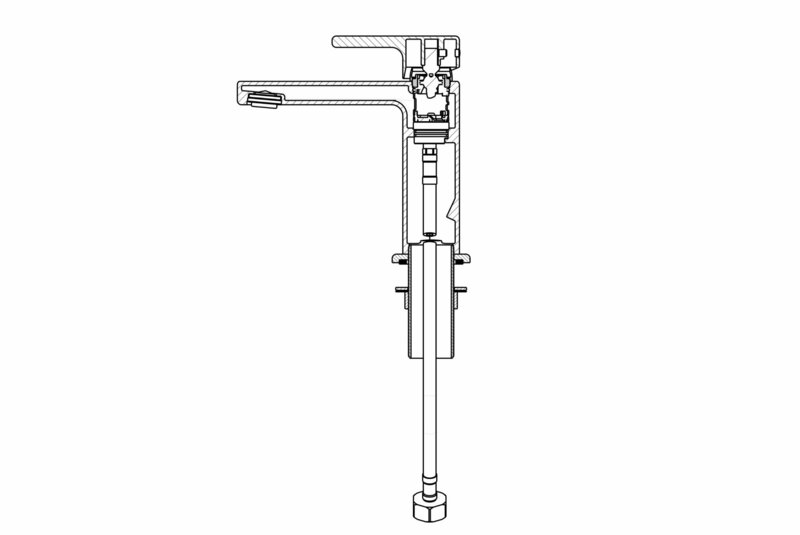 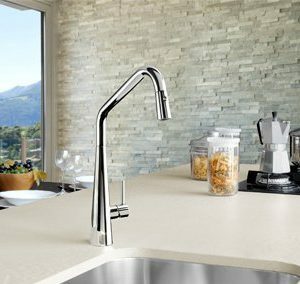 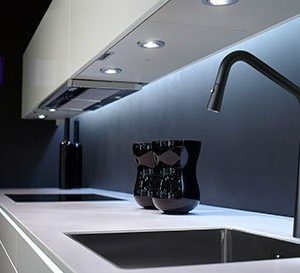 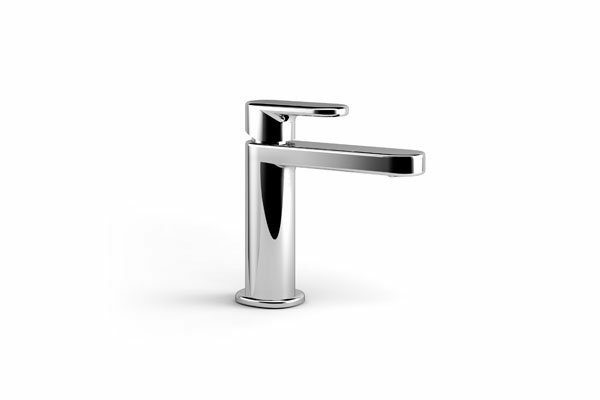 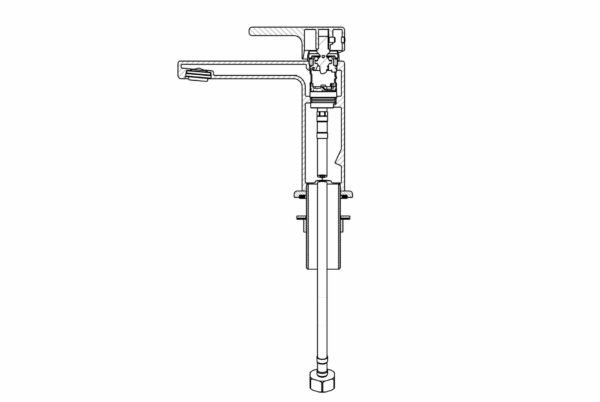 Made in Italy, the Valentino basin mixer has a WELS 6 star rating and a 4.5L/M average flow rate. With a 25mm cartridge featuring our anti-scald technology; preset restrictions to water temperature and flow to minimise accidental burns and unwanted expenses.